Master Kevin Doerksen has been teaching Martial Arts Classes at schools in Coquitlam for the last 10 years and loves to spread the word about all the awesome benefits of Martial Arts in a fun, interactive, interesting way. Master D's Junior Martial Arts Program is a stand up program where your child will learn the skill not only to defend themselves but life changing character traits that will last a life time! It is structured and challenging but most of all FUN AND EXCITING! 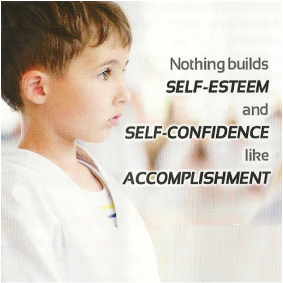 Personal Best's staff of Black Belt Instructors will guide your child toward greater self-confidence and discipline while improving balance, coordination, flexibility, increased confidence, mental discipline, self-defense capabilities, and much more. Personal Best will donate back to the Walton PAC 2 bursary registrations.